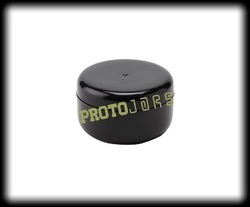 We offer RE 75 ml Cream Jars with most trendy design high gloss best suitable for various cream products facial kits. Radius ends with gloss flat design is the most popular in current market trends. Looking for Plastic Cream Jars for Personal Care ?